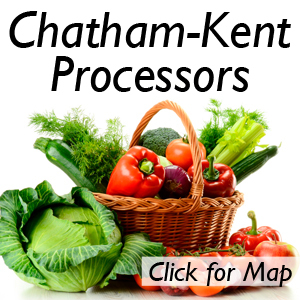 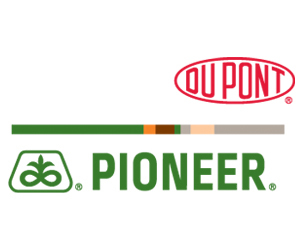 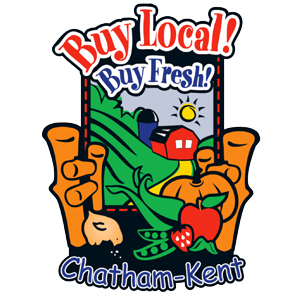 Rural Urban Dinner – Award Winners Announced | Chatham-Kent Agriculture Development | We Grow For the World! 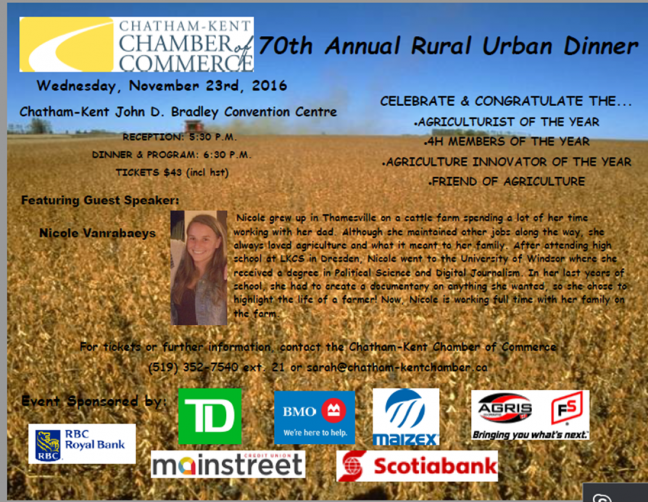 The Agriculture Committee of the Chatham-Kent Chamber of Commerce announces its 70th Annual Rural Urban Dinner to be held on Wednesday, November 23rd, 2016 at the Chatham-Kent John D. Bradley Convention Centre. 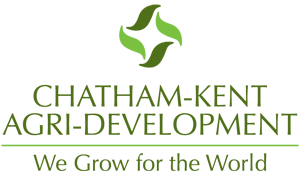 SPECIAL GUEST SPEAKER, NICOLE VANRABAEYS, WILL ADDRESS GUESTS.